Up to Par is always looking for enthusiastic, high-quality associates. Please apply below.  Up to Par Management is an equal opportunity employer. View our current openings and join our team! 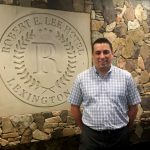 Submit your resume for a future job opening!